According to the football transfer rumours in Italian Media, Martin Caceres is in advanced negotiations with AC Milan. Martin Caceres has joined Juventus from Sevilla for a fee in the region of 8 million euros in 2012, but since July 2016 the 29 year-old is a free agent. Since his arrival from Sevilla, Martin Caceres has scored seven goals and provided six assist in 110 games for Juventus. Martin Caceres has represented Uruguay Under-20 level, winning 11 caps, before making his senior international debut in September 2007, winning 69 caps and scoring 3 goals. The Uruguay international is a player who has impressed many European Clubs in the last few seasons, and it is understood that AC Milan manager Vincenzo Montella would prefer playing him as a central defender. 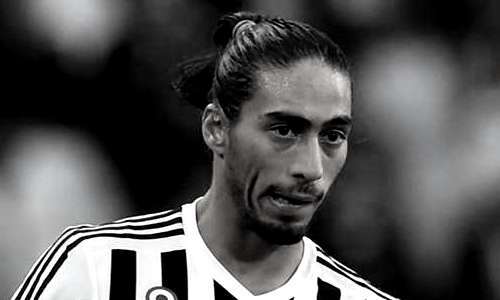 Euro Football Rumours were informed that Martin Caceres has passed his medical, and now he is in process of agreeing the contract offer for the next four mounts.